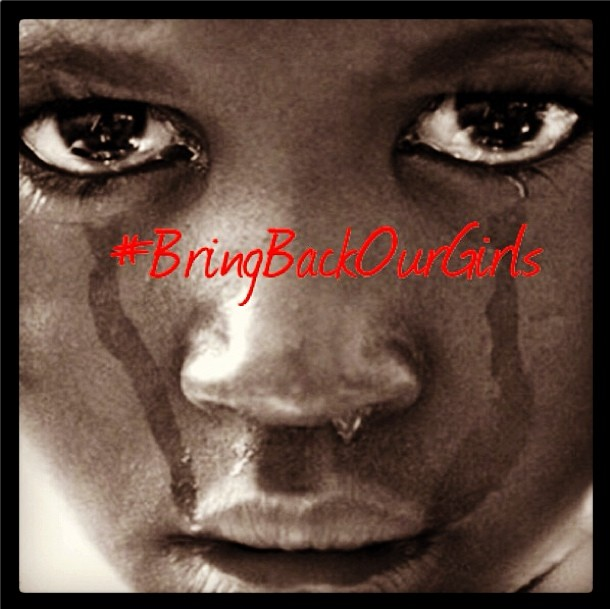 “Bring Back Our Girls” … Social Media!! 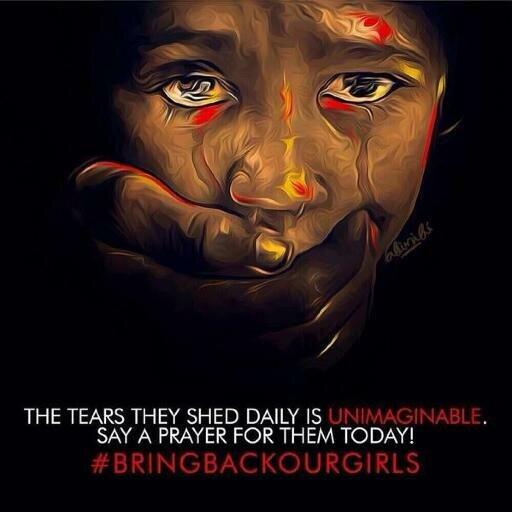 On April 15th, 230 School girls were kidnapped from the Chibok Government Secondary School by Boko Haram Terrorists in Nigeria. All 230 are still missing. 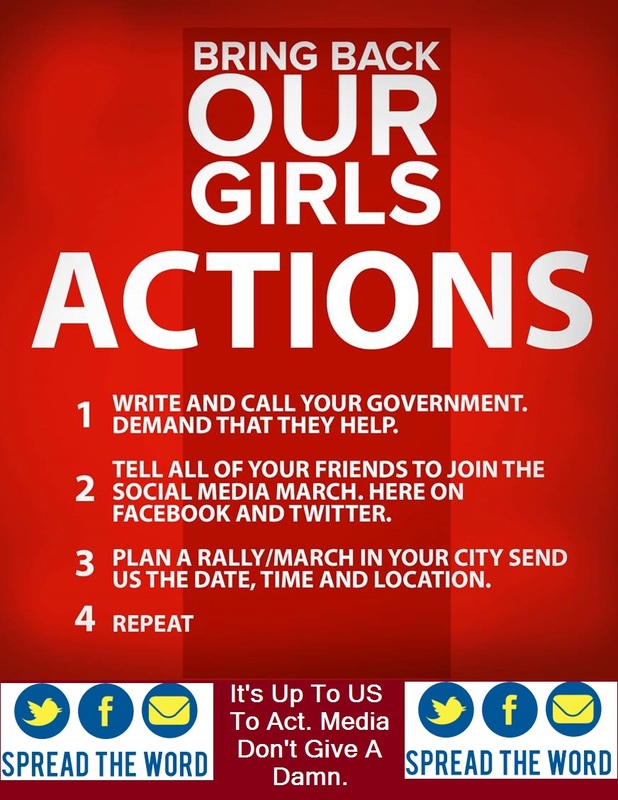 This page was started by Ramaa Mosley to create awareness about the 230 school girls who were kidnapped from their dorm rooms by terrorists on April 16th. 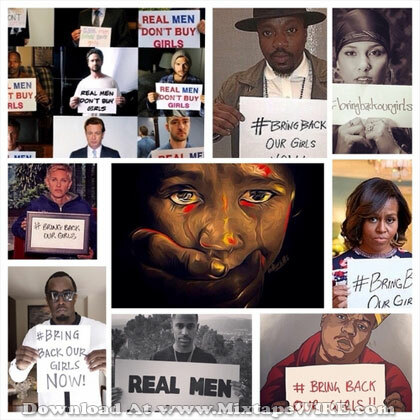 Our main page for news is facebook.com/bringbackourgirls – follow for updates. We also have a UK, Canada, South Africa, Australia, DK, Germany, France page. 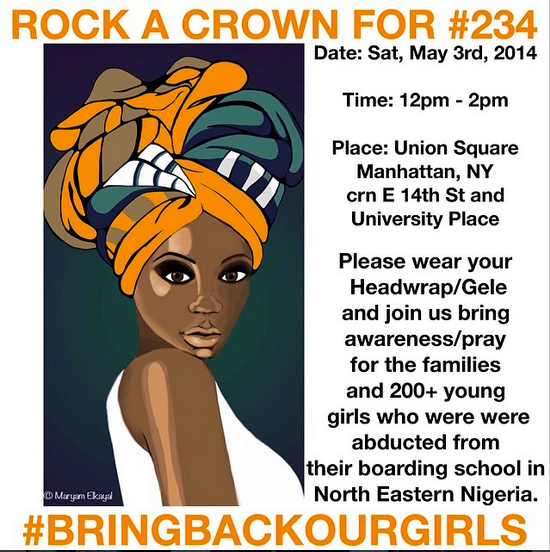 People of Nigeria are marching in the streets to demand the rescue … of the 230 school girls that were kidnapped. Starting now, let us march on social media. 2. Ask all of your friends to post this photo as their profile pic on Facebook, twitter and Instagram. These girls are our daughters. 3. Include on your wall a link to the petition for people to sign asking The White House and World leaders to act. Call or write your government. 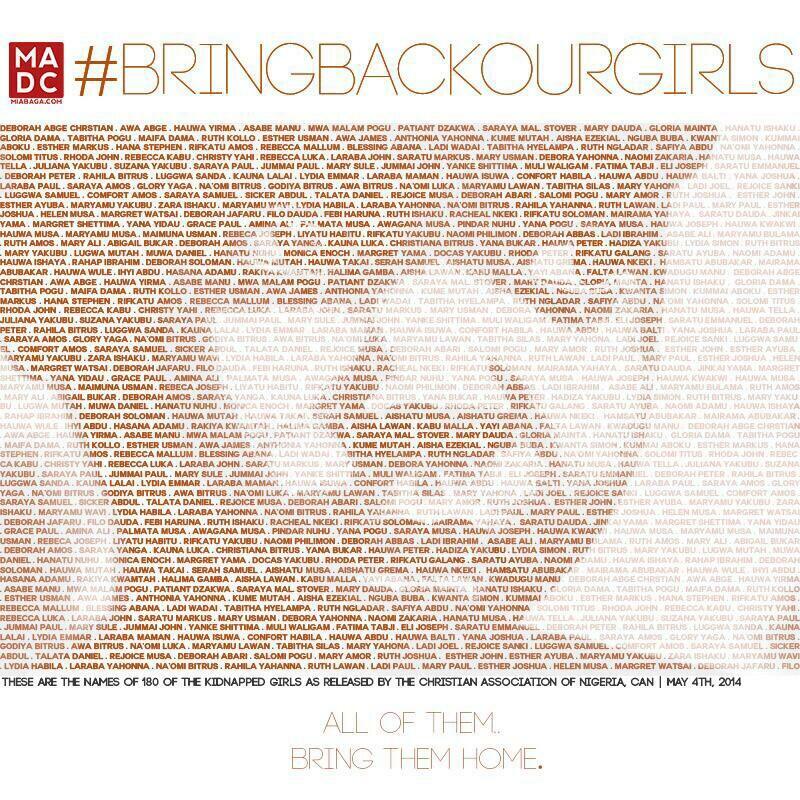 Change.org petition 2 http://www.change.org/petitions/over-200-girls-are-missing-in-nigeria-so-why-doesn-t-anybody-care-234girlsLet us come together and tell the world that we will not allow schools to be places of violence. 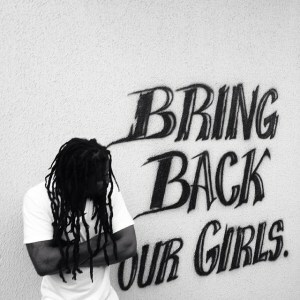 We want our girls rescued and we want the world to protect all schools. Also, Malala Yousafzai on the importance of speaking up to help find the missing girls. PETITIONS: We believe petitions are good but writing a direct letter and calling directly is better. A million calls and letters to our governments will be much more effective in gaining our leaders attention. That said, here is a link to find petitions.Let us know if you have a petition you want added to this link. This entry was posted in Activism, Africa, Angels, Blogging, Children, Death, Earth, Education, Emotional, Equality, Family, Human, Human RIghts, Information, Inspirational, Love, Medical, Music, News, Peace, Photography, Pictures, Politics, Quote, Spiritual, Story, Videos, WordPress, World, youtube video and tagged 230 missing, 230 School girls kidnapped Chibok Government Secondary School Boko Haram Terrorists Nigeria, April 15th, Australia, “Bring Back Our Girls” Social Media, Canada, connected through HUMANITY Pictures Graphics YouTube video Petitions Orlando Florida We all are one, DK, Dr Rex Equality News Information Education, Facebook, France, Germany, IMAGE YOUR PROFILE PIC, Kidnapped Nigerian Girls Social Media Reacts Ann Young, not allow schools places violence, page started Ramaa Mosley create awareness 230 school girls kidnapped dorm rooms, South Africa, twitter Instagram, UK by Dr. Rex. Bookmark the permalink. TY for the reblog!! Peace …. 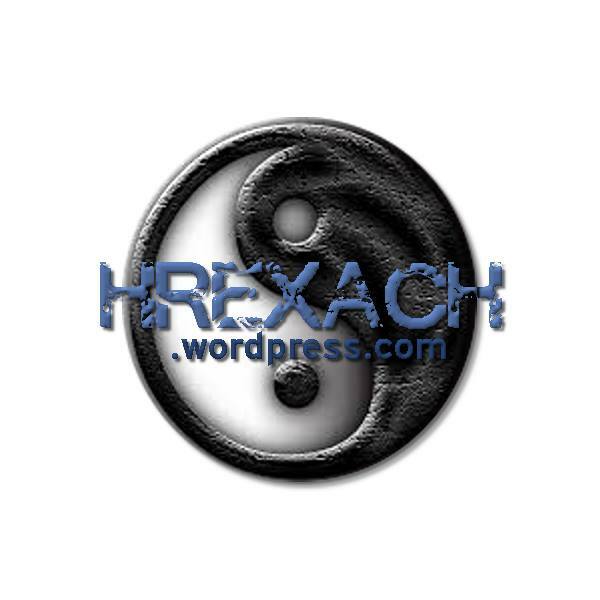 Reblogged this on The WordPress Blogatorium. Reblogged this on Mavadelo's mindscape. TY so much for the reblog!! It’s really appreciated. This needs to be shared!! I have to ask your permission to link and borrow some of your pictures. What I am writing is slightly different but needs to pull you and a few others in. As always, you do wonderful to bring this forward. No permission needed. Go ahead and use all you need. Link me when done!! hugs .. on way out!! Will be kind quiet today! Hugs …. 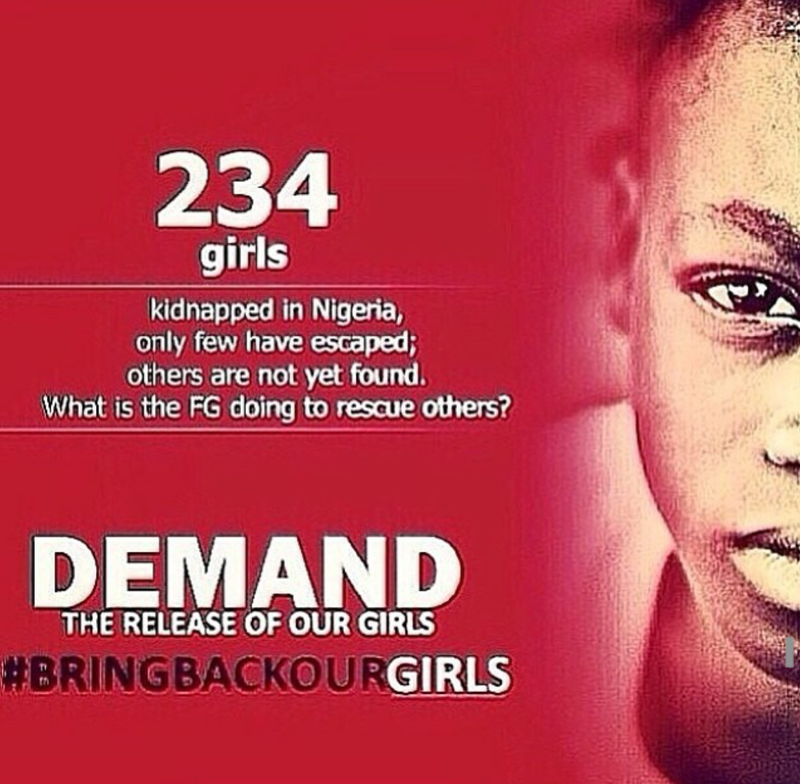 these girls dont deserve this! they’ve been gone too long… we’re all crying: Bring them back!! Let’s not forget these girls …. the media was all abuzz when it happened 6 months ago. Continue to push …. can’t give up! !